León is Nicaragua’s second-largest city. 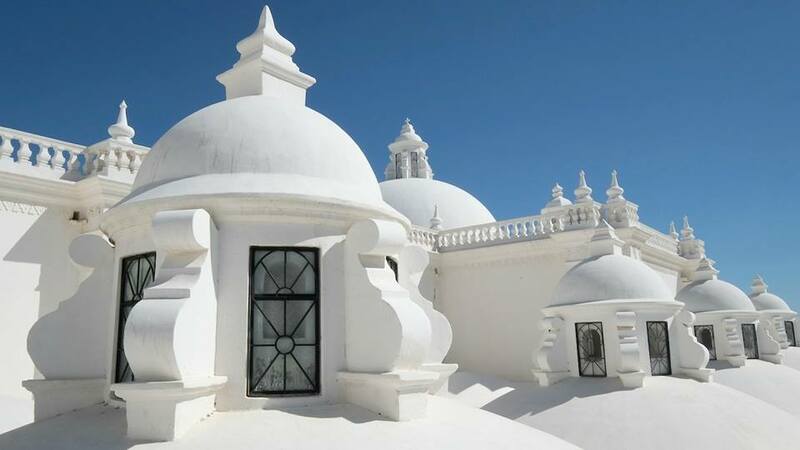 It’s only an hour’s drive north of the capital and is adorned with beautiful examples of Spanish Colonial architecture. The original city of León was moved and rebuilt. The reason for the move is unknown but it was just in time because Momotombo volcano erupted destroying the site of the old city. The ruins of the old city site called León Viejo was declared a UNESCO World Heritage Site in 2000. León is considered the intellectual centre of Nicaragua because it is home to the country’s premier university: Universidad Nacional Autónoma de Nicaragua. León is a friendly city where you’ll find many plazas, each surrounded by bustling shops and street vendors. The cobble and paved-stone streets, rimmed by high walls and tile roofed buildings with immense courtyards give León its rustic charm. With its proximity to the beautiful ocean beaches of Las Peñitas, León is the perfect place for a day out.